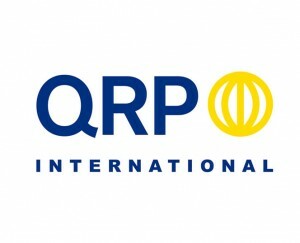 QRP International is one of the major player in the Best Practices Training market in Europe,and supports organisations in the development of their personal skills and in the successful implementation of these Best Practices through our accredited trainers and consultants. The company has grown significantly year-on-year from its foundation in 2000, QRP has performed its training and consultancy services worldwide in more than 34 countries, in 9 languages, and certified over 4.000 people, through the support of 10 offices worldwide. We have offices in Como, Cologne, Barcelona, Brussels, Bucharest, Copenhagen, Oslo, Paris, Stockholm and Warsaw. 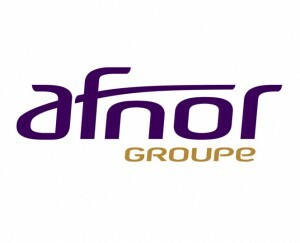 The AFNOR has the unique stance of carrying out its standardization mission as a public-benefit organization while conducting some of its business in the competitive arena. The AFNOR’s core strengths – know-how and expertise – forge a skillset exploited by over 50,000 customers in 100 countries worldwide.